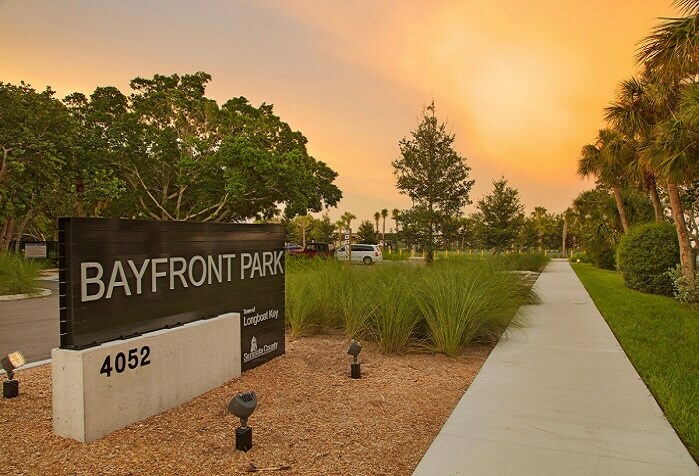 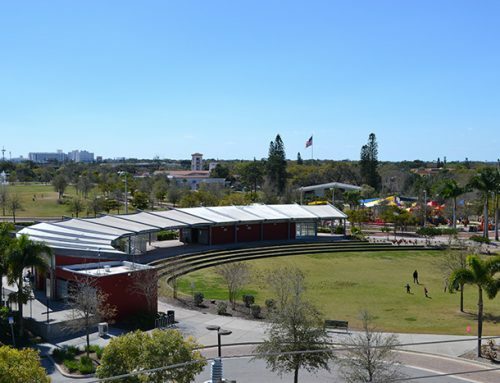 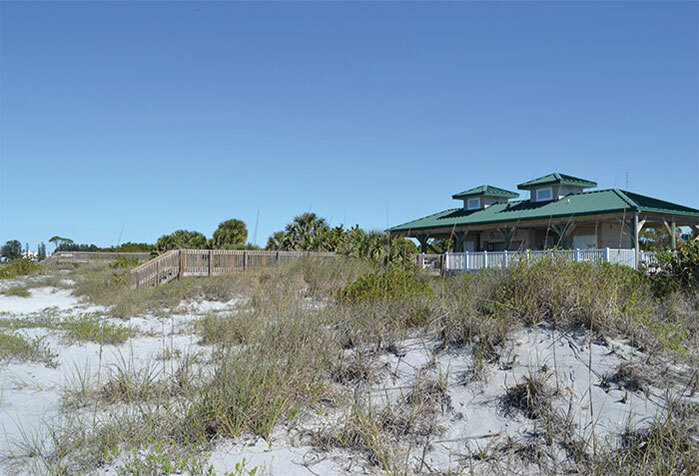 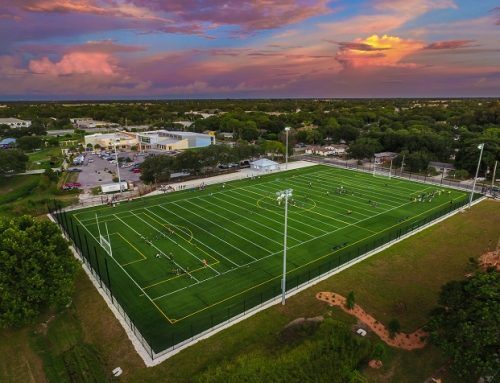 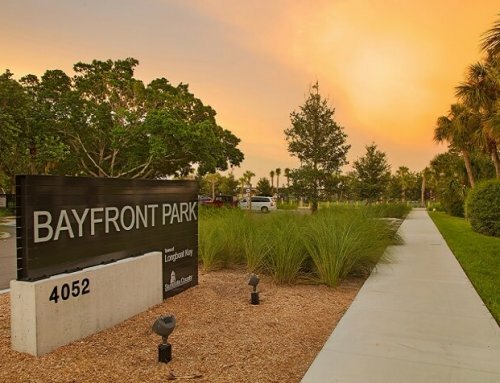 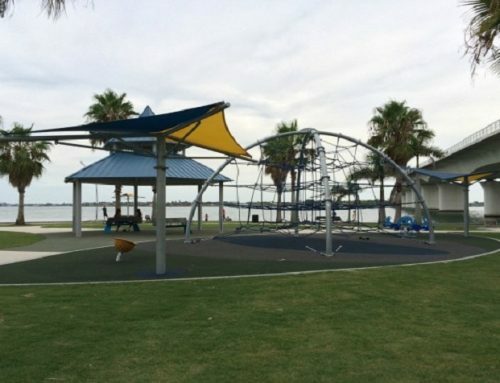 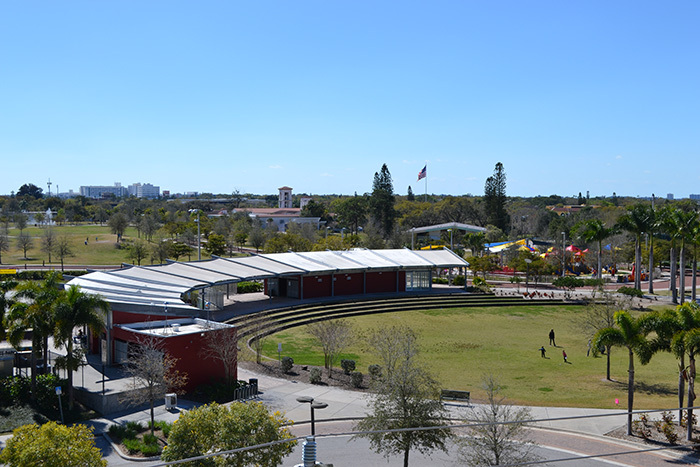 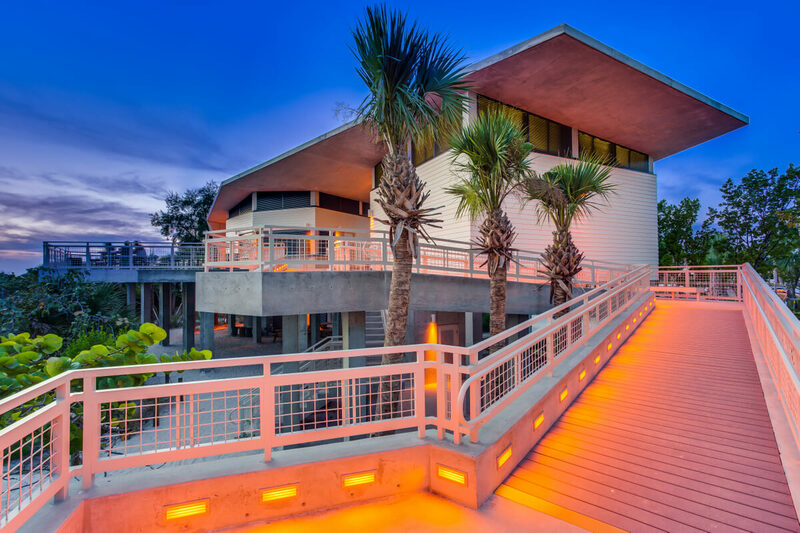 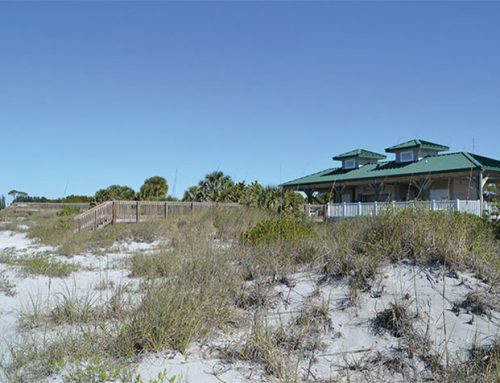 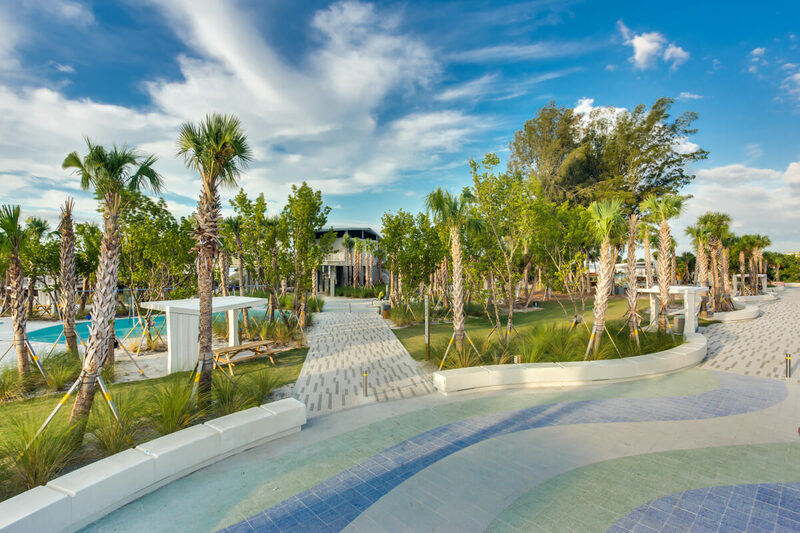 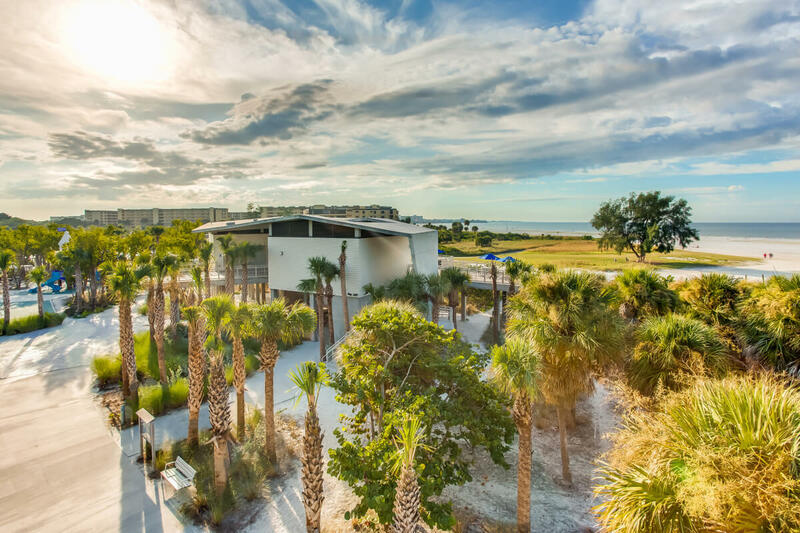 Jon F. Swift Construction was selected as Construction Manager for the $17.5 million 24-month renovation and improvement project for Sarasota’s crown jewel – Siesta Key Public Beach which was recognized as the #1 Beach in the Nation by Dr. Beach in 2011. 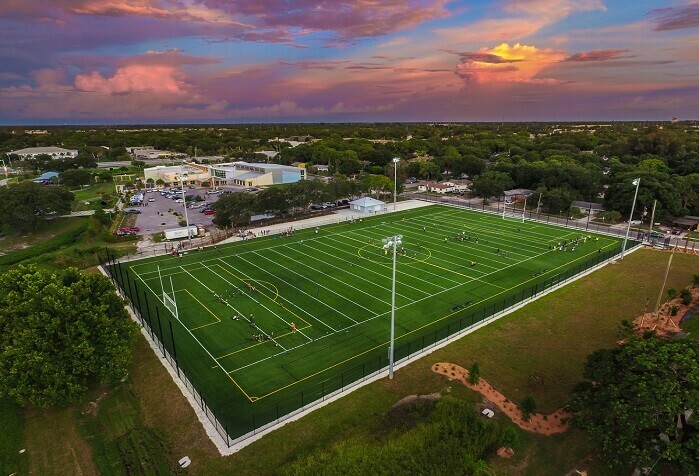 The project includes upgrades to existing facilities, an increase in parking spaces and additional new public facilities. 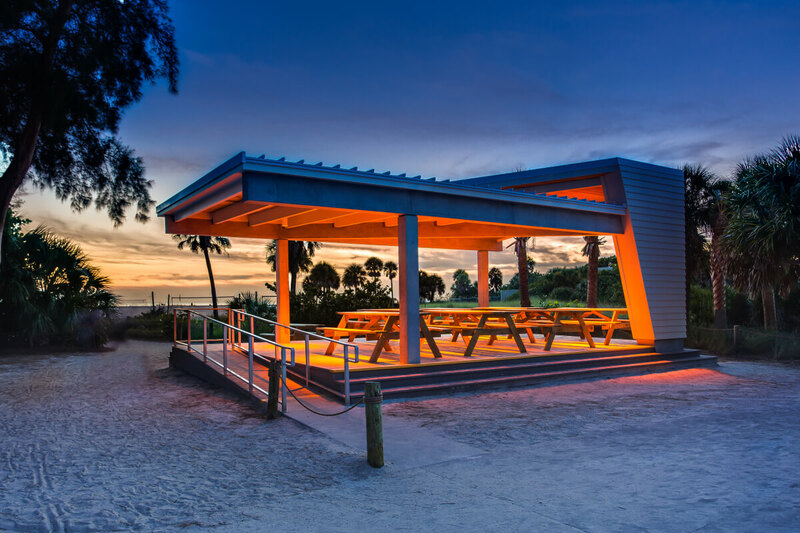 The design features a new, elevated East concession/restroom building that will allow visitors to enjoy sweeping views of the beach. 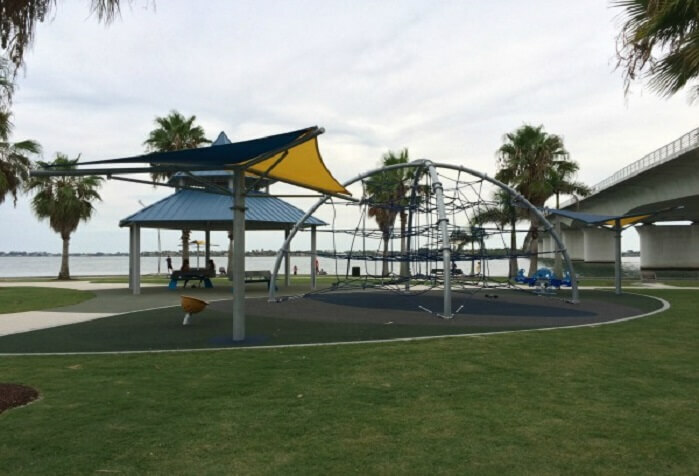 New tennis courts, a new children’s playground and new picnic shelters are just some of the other new amenities. 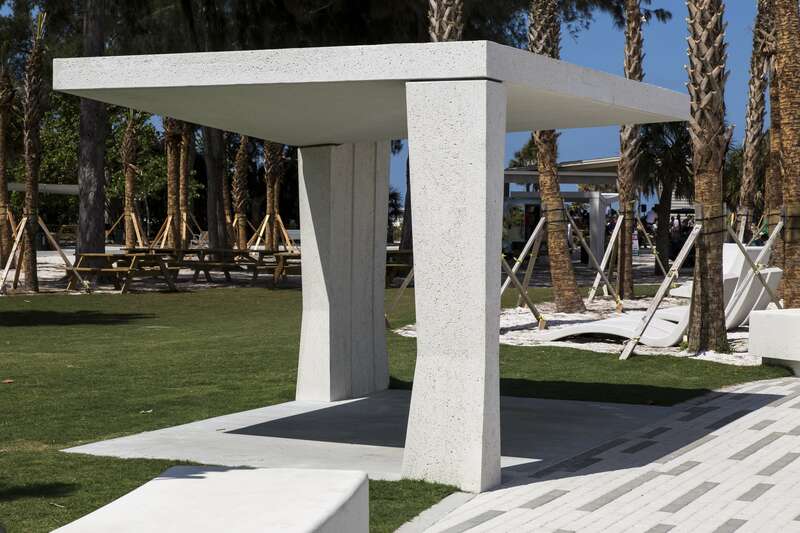 The site will include a new 15’ wide pedestrian esplanade and repairs to the existing historic shelter and courtyard will bring them back to their former glory.